QUESTION 2 - ​Now have a look at the columns. 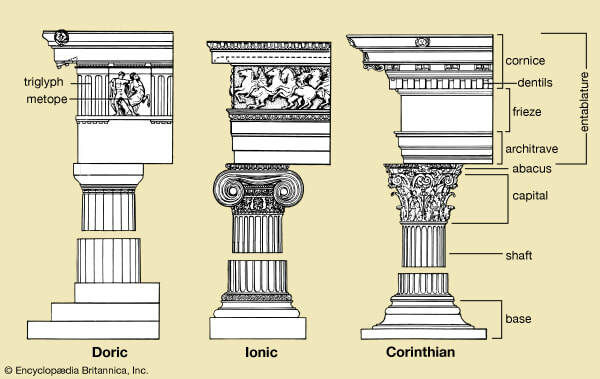 For sure you have recognised them as a typical element of a Greek temple. But which Greek style are they inspired to?